Jesse Lingard has revealed how Manchester United manager Ole Gunnar Solskjaer can deliver a 'hairdryer treatment' if necessary. Former United forward Solskjaer has enjoyed a positive start since replacing Jose Mourinho, winning all five of his matches in charge. His arrival also appears to have lifted the mood at Old Trafford, with Luke Shaw saying he has brought a "buzz" to the club. However, speaking ahead of United's trip to Tottenham on Sunday, live on Sky Sports Premier League, Lingard says there is another side to Solskjaer. 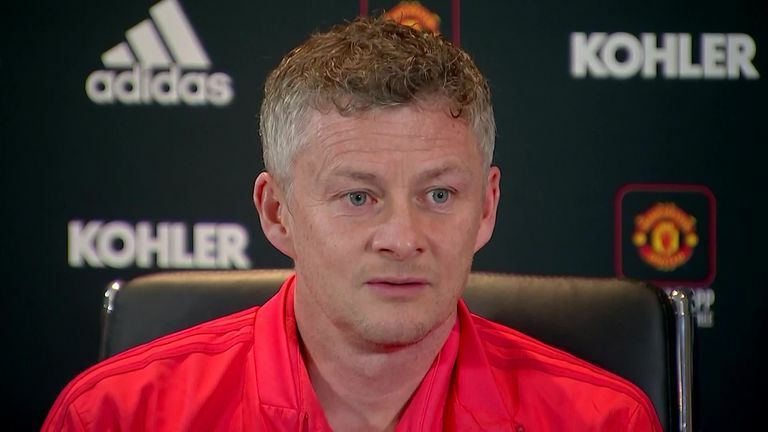 "He has got a hairdryer in him," said Lingard, who played under Solskjaer when he was reserve team manager at United. "He will put his foot down and tell you how it is. That is what you need sometimes if a game is going well, you need a pick-me-up to remind yourself that you are a Man Utd player and you play with pride and passion. "It's not all jokes and smiles. We work hard and that's what he wants. He wants 100 per cent from each player and everybody to know their job on gameday. We are clued up through the week on what we need to do." Solskjaer is working alongside former United player and coach Mike Phelan, as well as ex-United midfielder Michael Carrick. "It feels like the old Man Utd, with Phelan being there too," says Lingard. "He has brought that motivational side to the team. They stay on you to keep getting better and better and we keep doing that." Since their last game, a 2-0 FA Cup win over Reading, United have been on a break to Dubai for a warm-weather training camp. 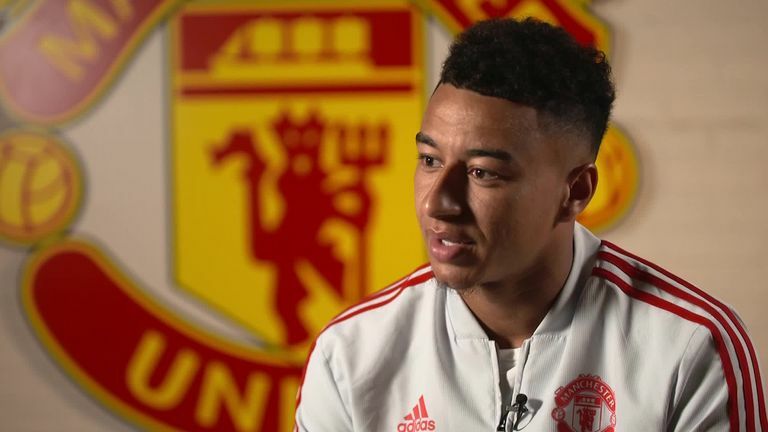 Lingard says that was a "good bonding trip" and also explained what has changed at United over the last month under Solskjaer. 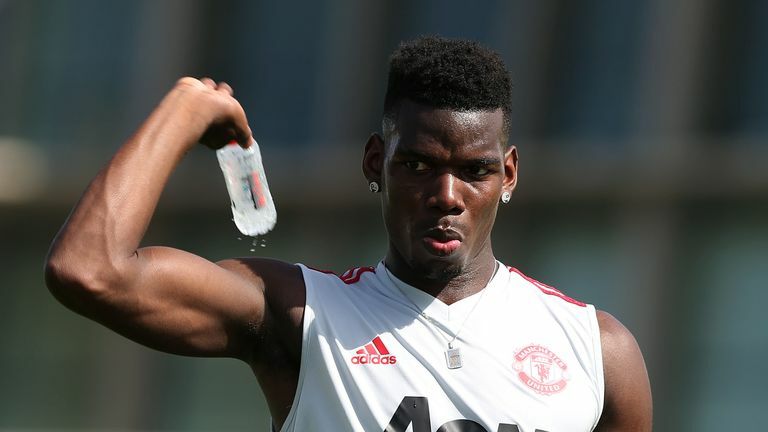 "He has got to know us a bit better and got to know how each player plays and what position they like and how they feel on the pitch in a certain position," said Lingard. "He has worked on that and got a base for us to attack teams, play with confidence, and if you lose the ball, win it back, if you make a mistake it doesn't matter, go again and get the ball. "As a United player he wants people to get on the ball if you're having a good game or bad game. He wants you to drive the team and try to win the game. "[We are] Very happy. Very confident. There's kind of a no-fear factor in the way we approach games now. I think Dubai helped as a good bonding trip for Ole to get to know the players and staff a bit more. We worked hard, got what we needed and now we are ready to face Tottenham. "It will be a test but we are going there to win the match. We will put them under pressure and try to get an early goal and sustain a lead."